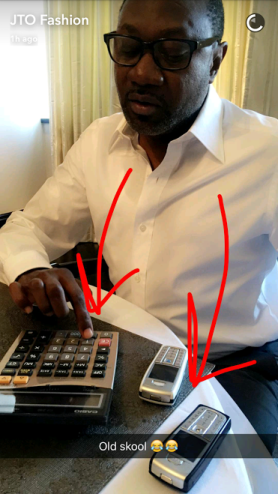 The daughter of Nigerian multi-billionaire, Femi Otedola shared the pic below via snapchat. Femi Otedola was born in 1962 in Oyo State, Nigeria. 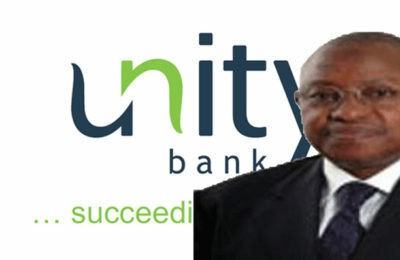 He is a Nigerian businessman, entrepreneur philanthropist, and chairman of Forte Oil Plc, an importer of fuel products. He is also the founder of Zenon Petroleum and Gas Ltd, and the owner of a number of other businesses across shipping, real estate and finance. 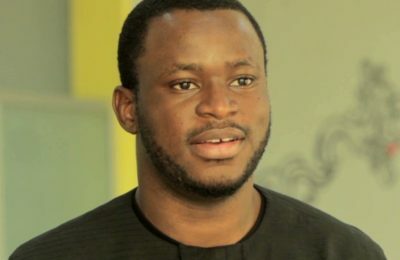 He is the second Nigerian after Aliko Dangote to be included on the Forbes list of dollar-denominated billionaires. Femi Otedola has made a number of real estate investments, including a N2.3 billion acquisition in February 2007 by Zenon of Stallion House in Victoria Island in Lagos, from the Federal Government. 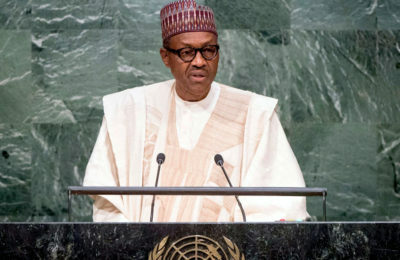 The following month he was appointed chairman of the Transcorp Hilton Hotel in Abuja and tasked with driving its expansion and upgrade to a seven star facility. 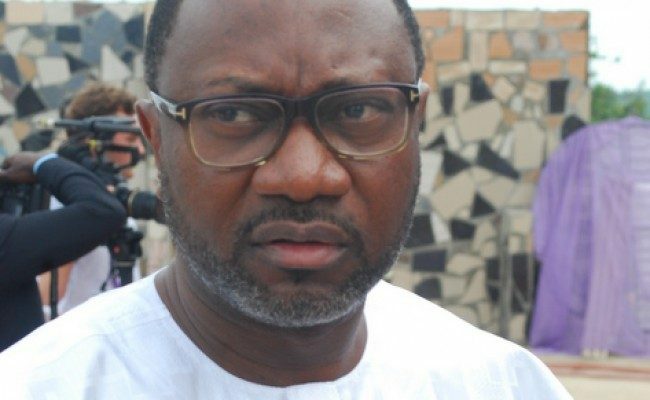 He is the owner of FO Properties Ltd. Femi Otedola has been reported to be a major financier of the People’s Democratic Party and is said to have contributed N100 million to President Obasanjo’s re-election expenses in 2003. He was a close ally of President Goodluck Jonathan. 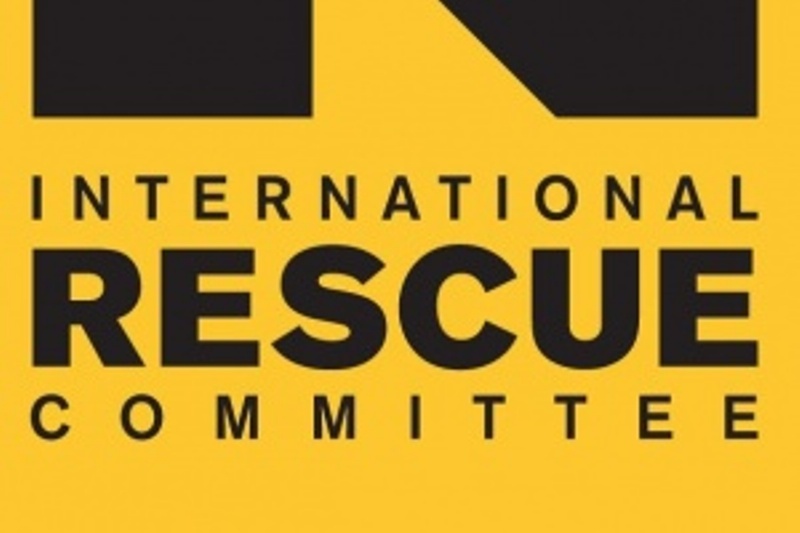 He has served as a member of the Nigerian Investment Promotion Council (NIPC) since 2004, and the same year was appointed to a committee tasked with developing commercial relations with South Africa. In 2011 Femi Otedola was appointed by President Goodluck Jonathan to Nigeria’s National Economic Management Team.